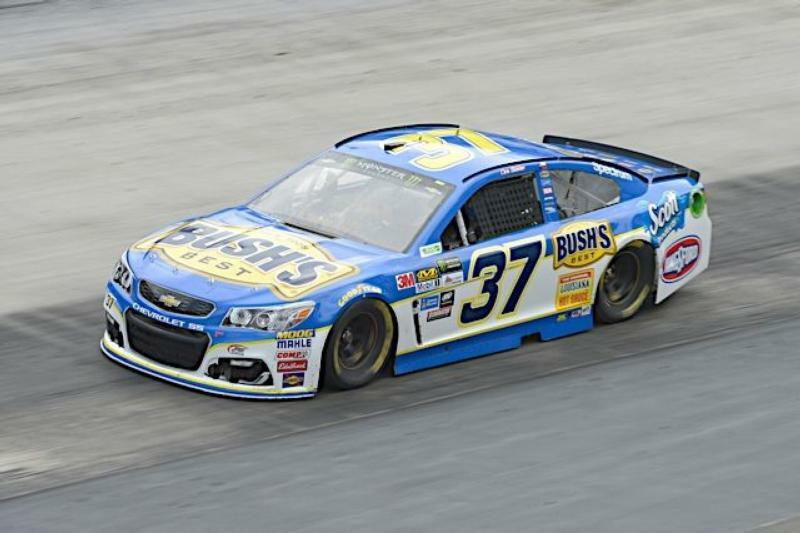 The 2018 NASCAR season is here and Bristol Motor Speedway is inviting guests to be a part of BMS Day at the Bush's Beans Visitors Center in Chesnut Hill, Tenn. this Monday, Feb 5. BMS Day will include a meet-and-greet at Noon with Monster Energy NASCAR Cup Series driver Chris Buescher as well as photo opportunities with the official BMS Chevrolet Camaro pace car and Bristol's loyal mascots Bump and Run. We'll also be hiding "special prizes" with Chris throughout the museum, so be sure to be there for your chance to win! Visitors are encouraged to also check out the Bush’s Museum and Bush’s Family Café on their visit to learn more about the history of Bush Brothers & Company and the production of their world famous products as well as getting a taste of good ole southern cooking. Fans of WIVK FM 107.7 are invited to hang out with on-air personality Mac as he goes live from the museum from 10 a.m. to Noon. The Bush’s Beans Visitors Center features free museum admission and free parking. It is located at 3901 US 411, Dandridge, TN 37725 and opens to the public at 10 a.m. on Monday. For more information on the museum and cafe, visit https://www.bushbeans.com/en_US/visitors-center.